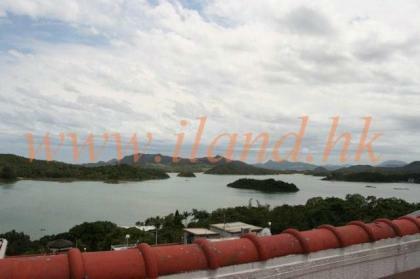 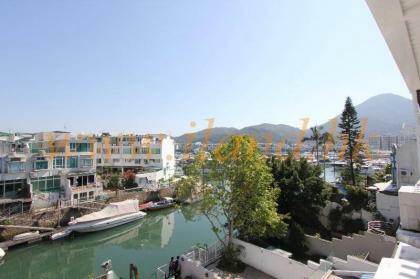 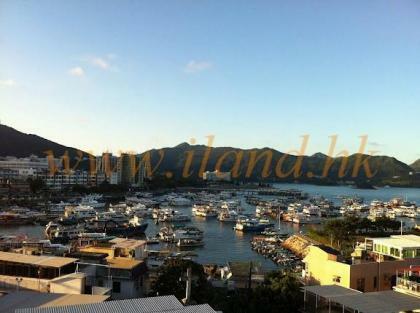 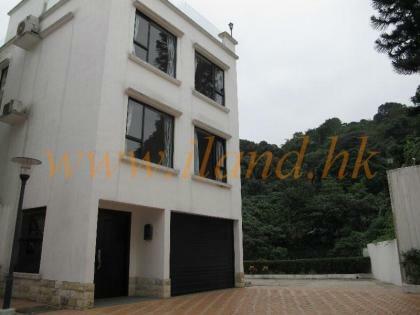 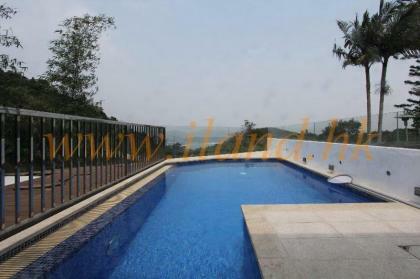 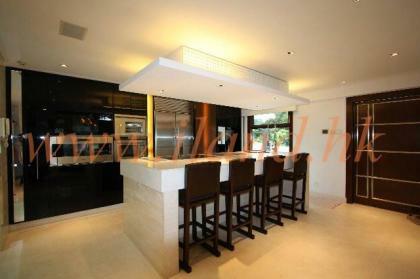 Detached good Feng Shui house overlooking Sai Kung Town and Harbour. 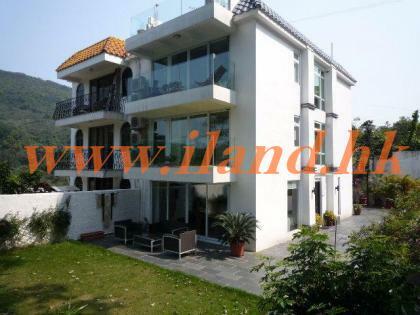 A cozy home in convenient location, nice decorated well maintain, large fitted kitchen, 4 bedrooms (3 bathrooms), lovely sea view, 2 parking spaces. 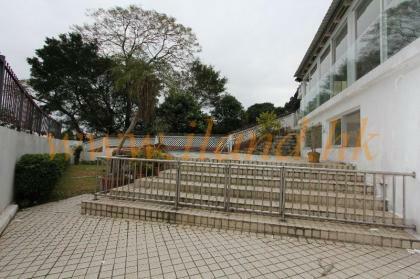 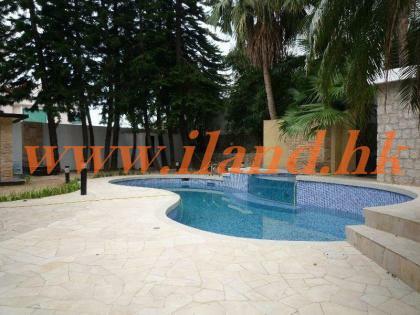 Famous complex in Prestige location, 4000sq.ft indeed garden with private pool, western community, high efficiency living & dining room, 5 bedrooms, newly renovated, fully equipped kitchen, high privacy, two parking spaces, 15minutes walk to HKA. 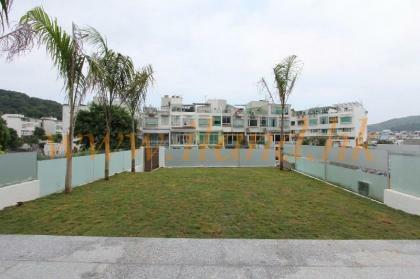 A semi-detached house located at Sai Sha Road with lawn approx 1500sq.ft, spacious layout, mordern decoration, fully equipped kitchen, partial sea view, two carparks.